ICCE is pleased to announce the release of a new short video which aims to help raise awareness about the important role that law enforcement agencies play in helping to tackle the growing issue of counterfeit imaging products such as toner and ink cartridges and ribbons. With counterfeit imaging supplies costing $3bn to the global economy, now more than ever, coordinated action is needed in the fight against fakes. With insight from Interpol and HM Revenue & Customs, the video shows how better coordination of intelligence through industry bodies such as ICCE and improved training and collaboration between ICCE and law enforcement agencies is achieving significant results. 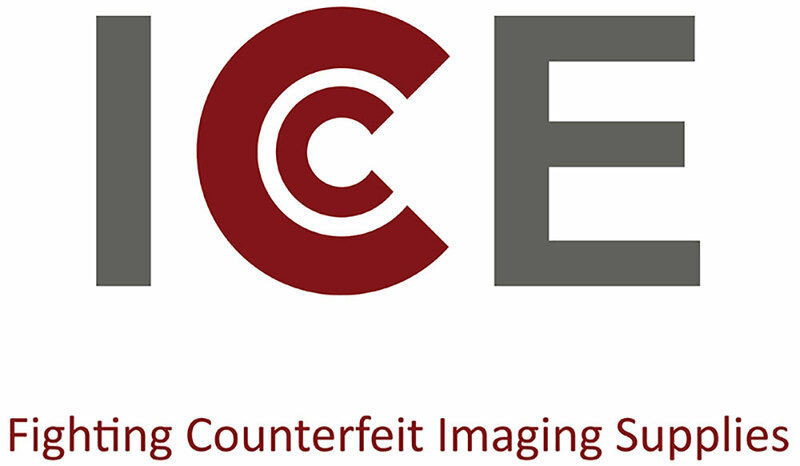 ICCE was formed in 1997 to provide an industry-wide response to tackle the growing threat of counterfeit supplies within the imaging supplies industry across Europe, Middle East and Africa. It is a non-profit making association with ten members: Brother, Canon, Epson, Hewlett-Packard, Kyocera, Lexmark, OKI, Samsung and Xerox. If you have any questions, please contact ICCE by emailing icce@icce.net. For more information, please visit www.icce.net or follow ICCE on Twitter (@ICCEfightsfakes). The A-CAPP Center is pleased to announce its most recent report on Brand Protection. Released at Interpol's International Intellectual Property Crime Conference and in partnership with Underwriters Laboratories, this report discusses critical aspects of the counterfeiting problem that need to be considered over the next five years.